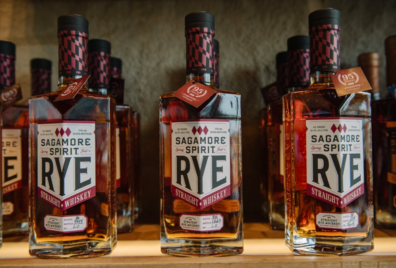 The Baltimore Whiskey Co. is Moving! The Baltimore Whiskey Company is moving in 2018. Check out their new video announcement.